In the ninth episode of “Big Shots With Giselle Fernandez,” our video series featuring business leaders and culture shapers from around the globe, Fernandez sits down with Xavier Becerra, the representative for California’s 34th Congressional District. He was first elected to the House of Representatives in 1992 and has since dedicated himself to improving the economic climate of Southern California through championing issues such as health care, high technology, and entertainment. 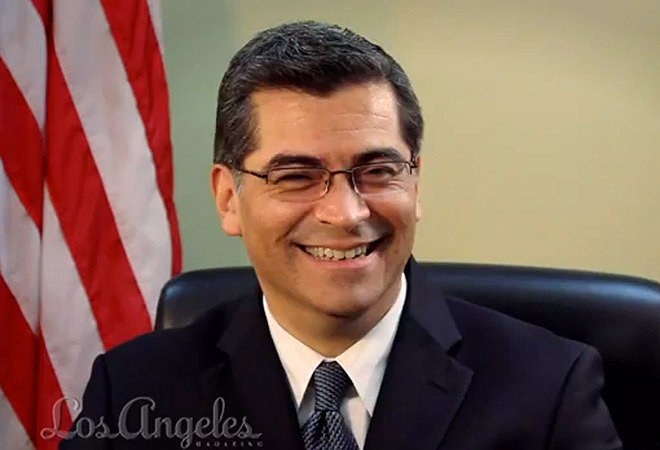 Aside from his work in Congress, Becerra is also on the Ways and Means committee—the first Latino ever to serve, a member of the Congressional Hispanic Caucus, a member of the Executive Committee of the Congressional Asian Pacific American Caucus, and he serves on the Smithsonian Board of Regents (where he oversees the museum’s expansive collection).